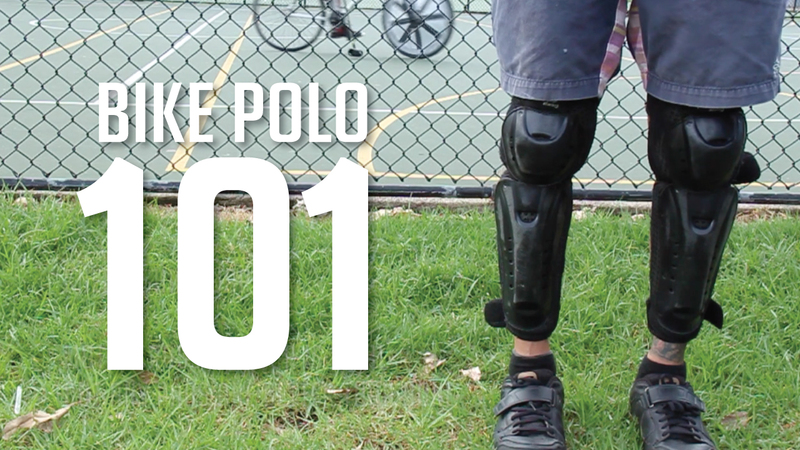 Everyone is welcome at Sydney Bike Polo. Whether you're just starting out or a seasoned hard-hitter, there's a weekly event with your name on it. 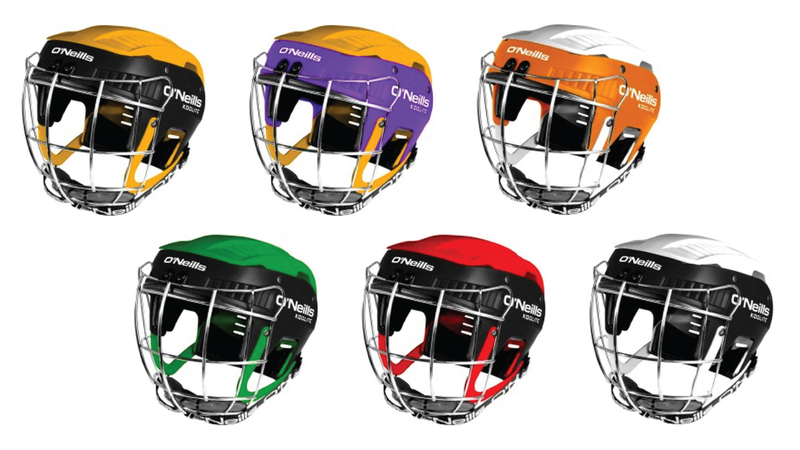 More suited to the hard hitters and experienced players. 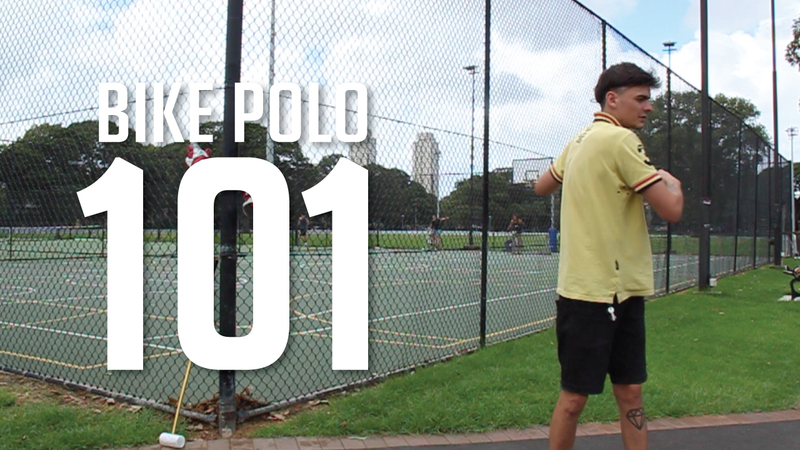 Casual, midweek polo for new players looking to learn new skills. A good mix of new and experienced players and likely a few beers in the esky. If the weather is fine and the vibe is right meet us for polo and beers. Get your dose of our patented SBP club and event swag. Every week at Alexandria Park, Sydney. Join our Newbie Facebook group to stay up to date. Casual midweek polo for beginners. Sydney Newbie Bike polo is weekly Co-Ed bike polo at Alexandria Park basketball court. We hope to get enough players out to play a few fun and slower games of 3 on 3 while you work on skills and meet new people. The club provides beers where possible and it's a fun, relaxed way to get some exercise that doesn't feel like exercise. We play every Wednesday night from 6:30pm and supply mallets and balls. Just bring a bike (we will have a few loan bikes if you don't want to use yours), a helmet and a smile. We'll take care of the rest! Alexandria Park is 5 minutes ride from Redfern or Erskineville Train Station. 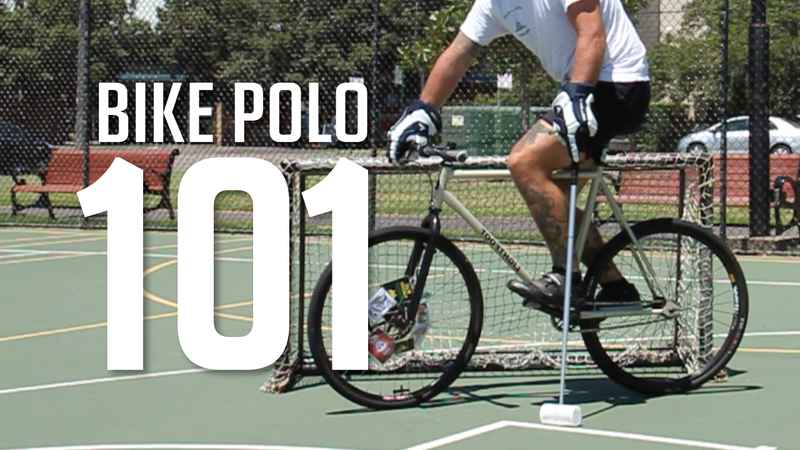 For the most up to date conversations see the Sydney Bike Polo Facebook Page.